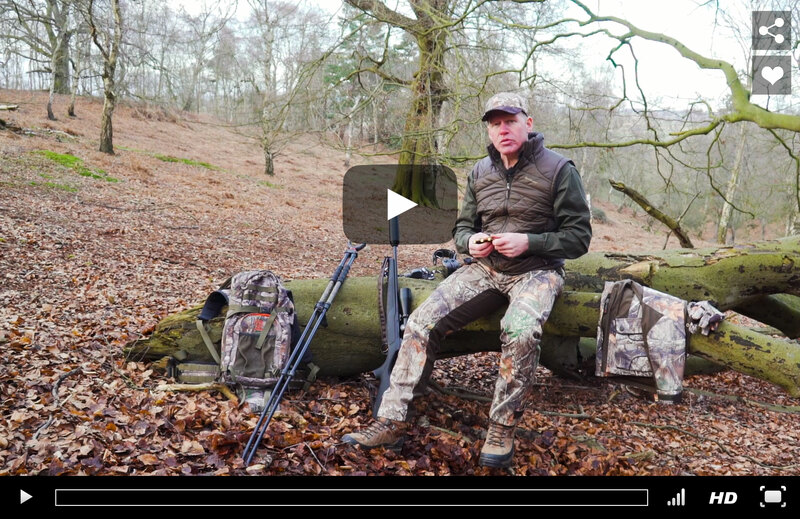 The UK Deer season has finally arrived, which means outdoorsmen and women across the country are eagerly heading out into the wilderness for a stalking adventure. However, it is important you have the correct stalking equipment for that task ahead. 6x ratio precision engineered optical system. 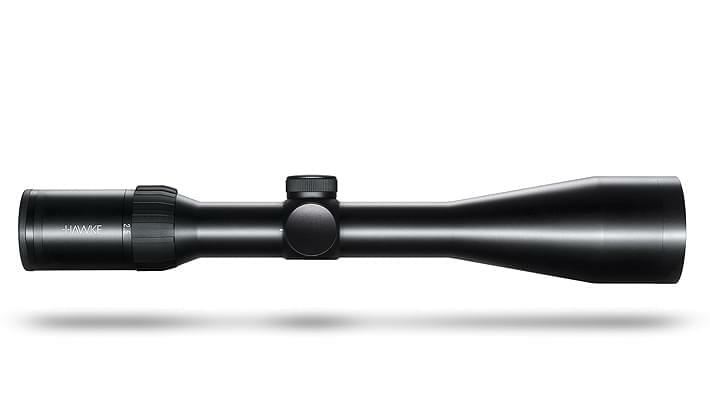 21 layer fully multi-coated optics for ultimate clarity. Side focus control for parallax adjustment to infinity. 1⁄4″ @100yd low profile no-snag fingertip turrets. 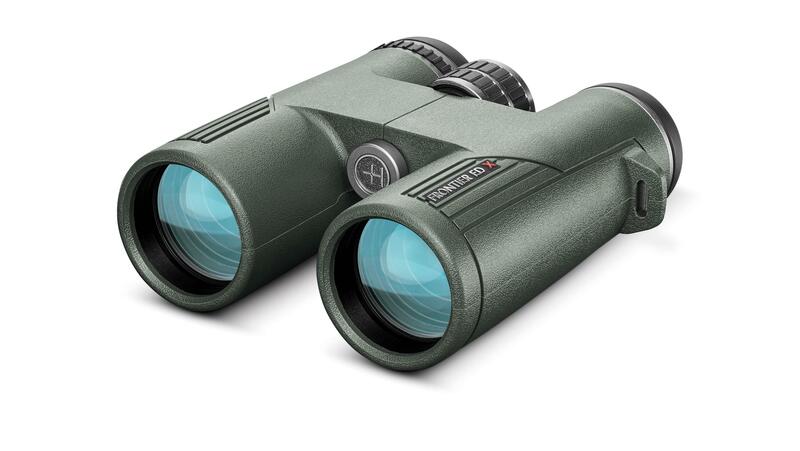 Extra-low Dispersion glass for optimum clarity. Dielectric Coatings provide increased light reflectivity. Focus knob with 1.5 turn - close focus 6.6ft/2m.